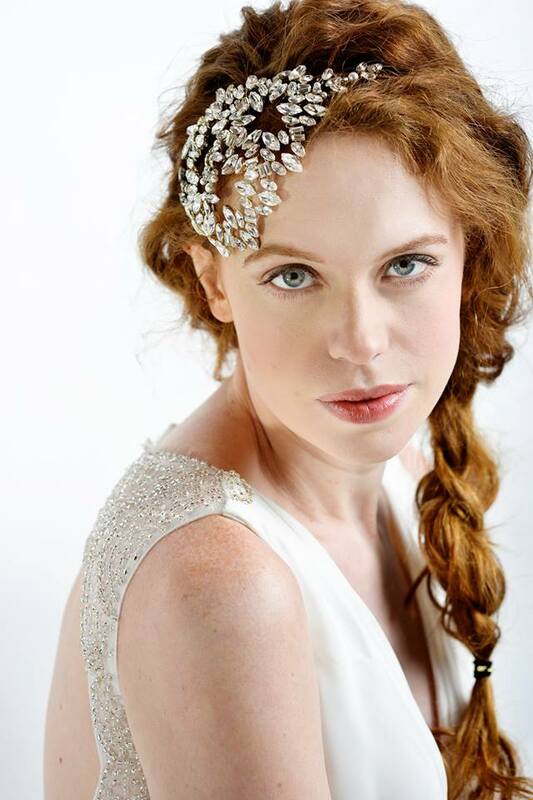 Today I am thrilled to share the Lily bella 2014 Collection of Birdcage veils and headpieces. I am also thrilled to welcome back Kirsty as a a continuing Sponsor on the Blog. feather hairpieces, beautiful vintage inspired comb and hair wraps. 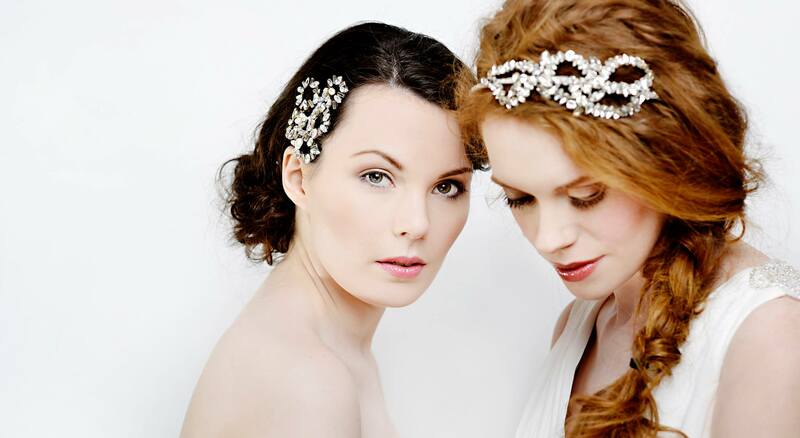 Hairpieces are decorated in a glamorous arrangement with rhinestones in inspiring designs. 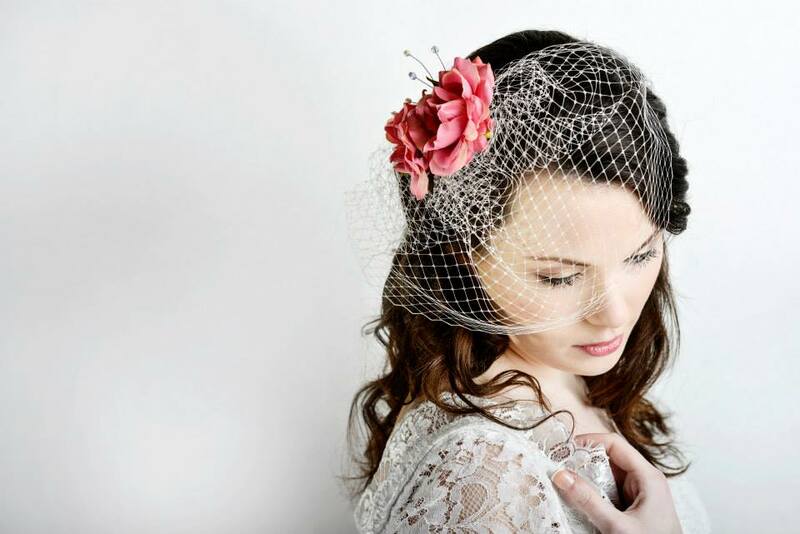 Set onto hairbands and combs, these work beautifully with the Lily Bella bandeau veil, birdcage veils or mini birdcage. The stunning new crystal hairbands use bursts of baguette, pear, emerald and round crystals in an array of intricate designs. 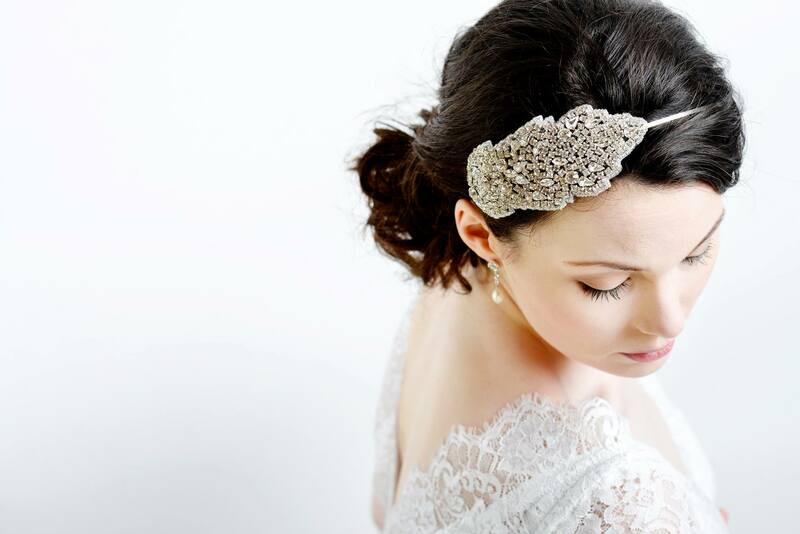 Lily Bella hairpieces are affordable, beautiful and bang on trend for all modern brides. This new collection from Lily Bella retails from £40-£175 in price, and can be combined with the entire accessories collection from the brand. The Lily Bella brand (founded in 2009) is based in the pretty village of Wooburn Green in Buckinghamshire and is owned and managed by Kirsty Griffiths. 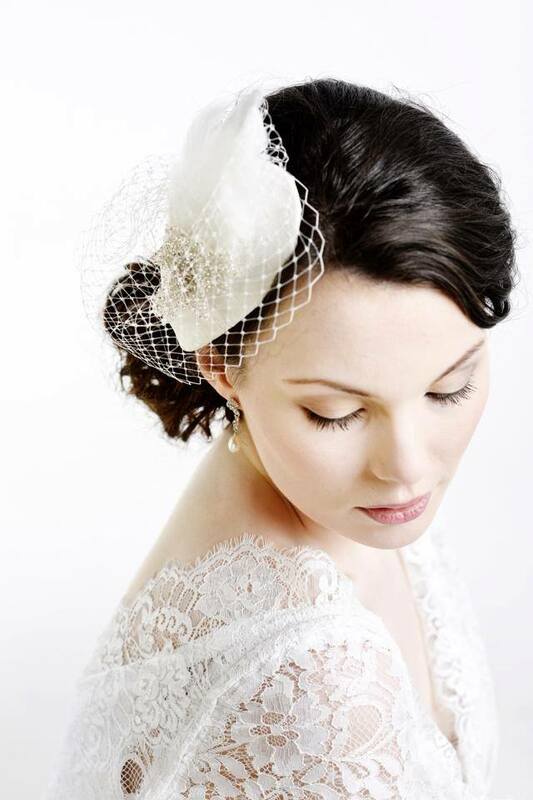 Lily Bella is the UK’s leading birdcage veil and bridal belt brand. Currently, the range includes birdcage veils, feather hairpieces, vintage combs, hairflowers, and belts. Lily Bella and associate brand Yarwood-­White designs are stocked in over 100 selected bridal boutiques worldwide. They are also available online through www.lilybella.co.uk and www.yarwood-­white.com. Disgraceful Grace – Embracing Jubilee – induced nostalgia !